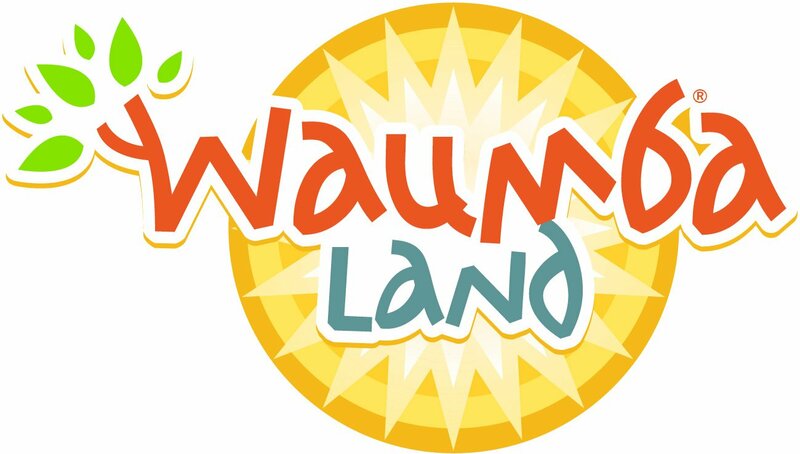 Waumba Land is our weekly environment created especially for your newborn through kindergarten-aged children. We can’t wait to meet them! We know things are busy at this stage of life and your children are learning and growing in amazing ways. We are ready for them! We believe in an active, hands-on approach to learning with preschool children. So, you can plan on singing & laughter in every experience. Be on the lookout for fun crafts and big games. It is our hope that your child will learn God LOVESme, God MADE me and Jesus wants to be my FRIEND forever. Waumba Land is available during the 9:00 a.m. and 11:00 a.m. services. 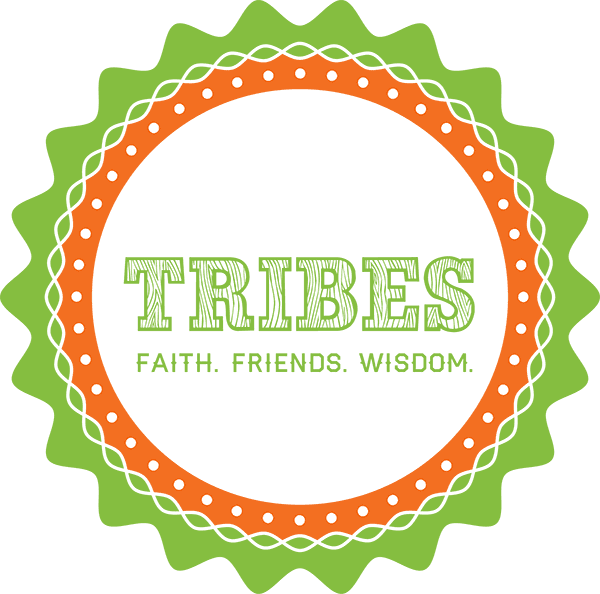 Tribes is our weekly environment created especially for your 1st through 5th grade aged children. We can’t wait to meet them! We know things are busy at this stage of life and your children are learning and growing in amazing ways. We are ready for them! We believe in an active, hands-on approach to learning with elementary school children. So, you can plan on singing & laughter in every experience. Be on the lookout for fun crafts and big games. It is our hope that your child will learn God LOVES me, God MADE me and Jesus wants to be my FRIEND forever. Tribes is available during the 9:00 a.m. and 11:00 a.m. services. 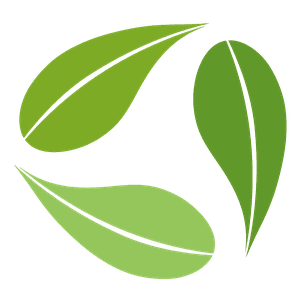 If you have further questions concerning our Olive Branch Kids experience or visiting Olive Branch Church with children, simply click the button below and get in touch with us!